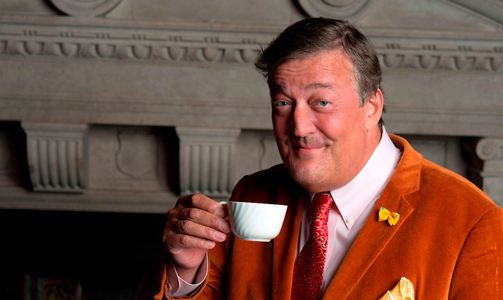 It’s no surprise that the nation’s favourite comedian Stephen Fry was voted celeb you lot would most like to have a coffee with. A Macmillan survey also revealed that 1 in 4 Brits have at least 4 cups a day, spending up to a whopping £80,000 on coffee in their lifetime. While lattes and cappuccinos are the most popular choices, over half admitted the instant option is usually the one they go for. Seen as we’re a nation of coffee lovers, the lovely people over at Macmillan are hosting the World’s Biggest Coffee morning, this Friday! The charity are estimating that over 5 million coffees will be drunk, along with10 million slices of cake!